This 16 in. deep bathtub with integrated skirt is perfect for any renovation project. 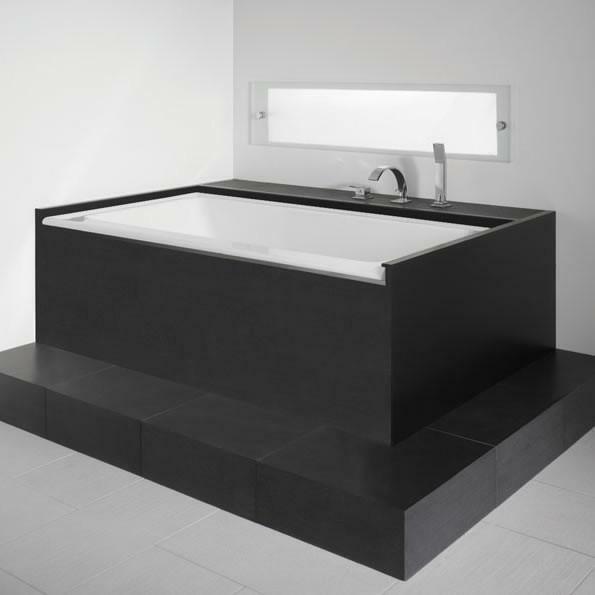 Neptune’s offerings encompass a wide range of Canada-made bathroom products—bathtubs, showers, glass shower doors,bath sinks, toilets and faucets—along with a unique portfolio of refined equipment designed to blend seamlessly with all their units. © 2018 Nova Bath All Rights Reserved.